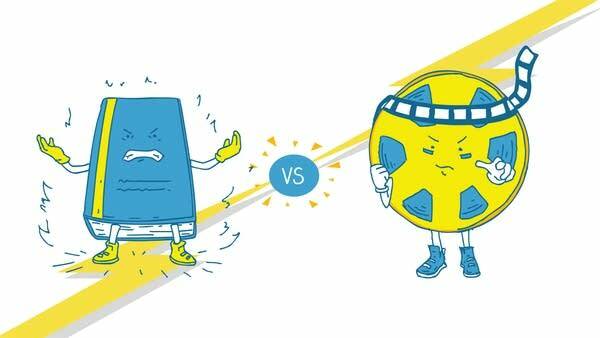 Who are you rooting for: the printed word or the silver screen? Bibliophiles face off with film buffs everywhere in this week's Smash Boom Battle. Are you Team Book or Team Movie? Vote here!